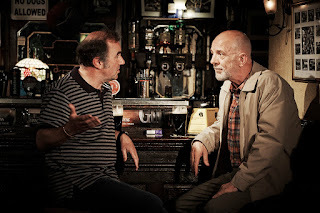 Helen Green, Head of Performance at Sunderland Culture, explained: "Bringing Roddy Doyle’s successful and hilarious play Two Pints from Abbey Theatre, who are the National Theatre of Ireland to the Peacock Pub, Sunderland is a real coup following its success being performed in pubs across Ireland. The play will undoubtably be a highlight of the autumn programme of Sunderland Stages, the performance programme of theatre, dance and spoken word presented by Sunderland Culture in venues and unusual spaces around the city." 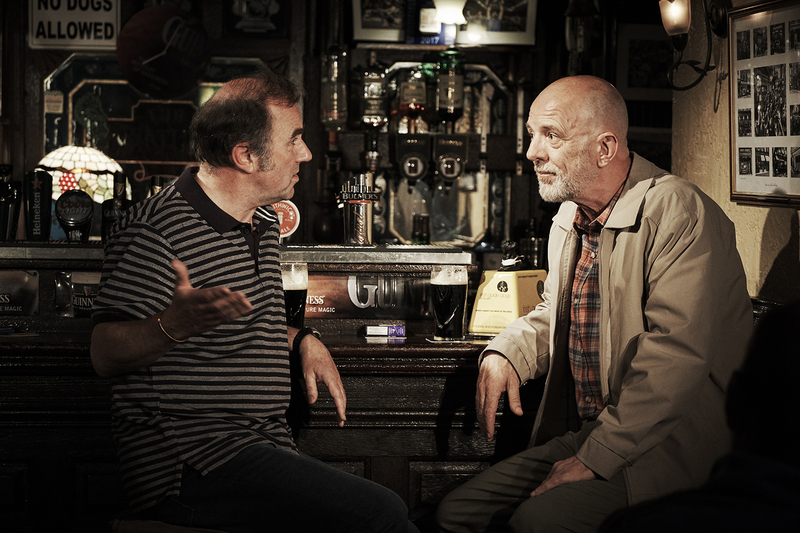 Presented in the UK by Live Theatre in association with Sunderland Culture, Two Pints is suitable for ages 18+ and comes to Live Theatre, Quayside, Newcastle from Wednesday 12 to Sunday 23 September, and The Peacock Pub, High Street West, Sunderland from Tuesday 25 to Friday 28 September. Tickets for both venues are available from Live Theatre’s Box Office on (0191) 232 1232 or online at www.live.org.uk and a small number of tickets for the performances at Sunderland are available from the Peacock Pub, Sunderland.